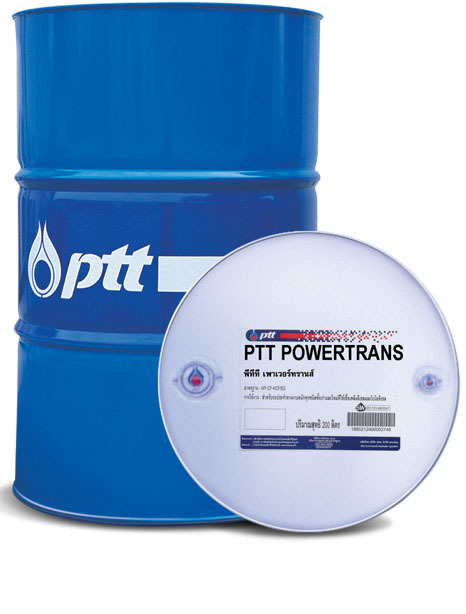 Transmission fluid used for the hydraulic-powered transmission system of machinery and engine for construction and agricultural fields. It exceeds the performance requirement of Transmission Manufacturers: Allison, Eaton, ZF, and others. 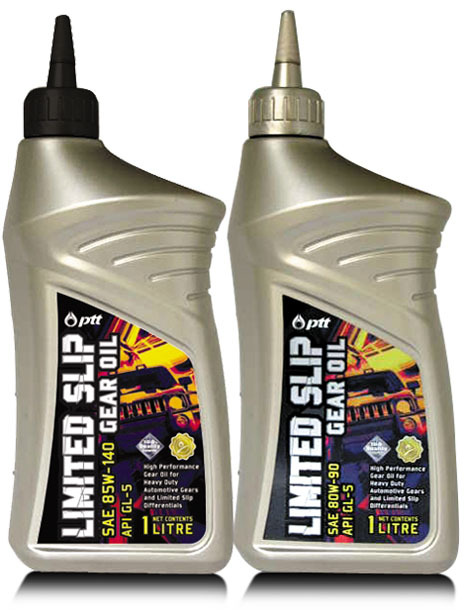 Prevents engine wear, resists to heat and oxygen. Protects against rust, corrosion and foam formation. Reduces noise according to brake action, extends brake and hydraulic systems’ life. Compatible with rubber and seal parts. Recommended for power shift transmission, final drive and hydraulic system of off-highway equipment: Caterpillar, Komatsu, etc. Especially recommended for engines that require Caterpillar TO-4 and Allison C-4 standard.